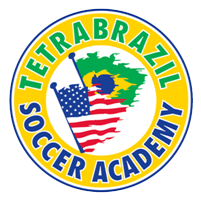 Summer Soccer Camps – additional British Camp Added! 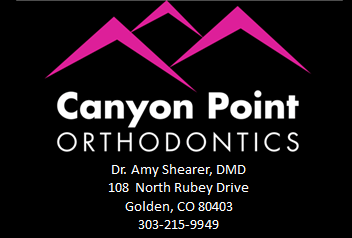 Our third summer of British Soccer Camp will be hosted by the Coal Creek Canyon Park & Recreation District (CCCP&RD) at the Coal Creek Canyon K-8 Turf Field from June 8-12 and a second week from August 3-7. 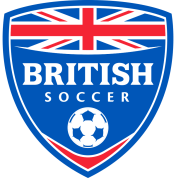 These weeks of soccer fun are led by British soccer coaches, and programs are available for kids from ages 3 -16.